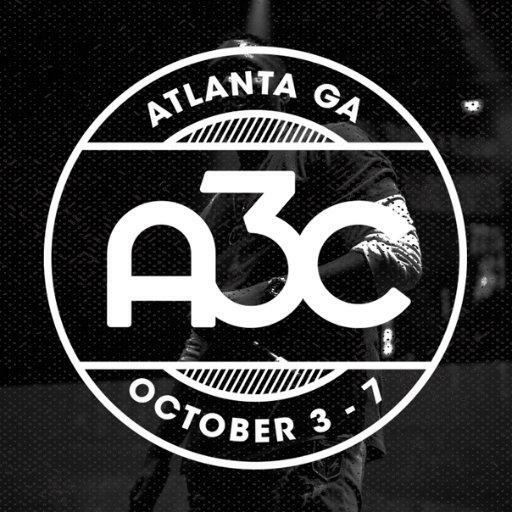 Nearly 150 artists to perform at A3C Festival this year. Panel speaks about Atlanta Hip-Hop scene. When Hip-Hop hit big in the early '70s, classics flooded out from New York and Los Angeles. Then came Atlanta, and we had A3C, a hip-hop music festival and conference for all three coasts. "On Second Thought" host Virginia Prescott speaks with A3C Festival executive director Mike Walbert, A3C host D.R.E.S. tha BEATnik and entertainment reporter Jewel Wicker. We spoke with a panel about Atlanta’s place in the development of hip-hop and trap music, and we also discussed the recent controversy over Maroon 5 being chosen for Atlanta's Super Bowl halftime show. Many people say an artist or band should have been picked that showcases the city’s rich music heritage, particularly the hip-hop scene. "On Second Thought" host Virginia Prescott speaks with A3C Executive Director Mike Walbert, A3C host D.R.E.S Tha Beatnik and entertainment reporter Jewel Wicker. The annual music festival will offer opportunies with Wu-Tang Clan as the music group celebrate the 25th anninversary of their debut album, "Enter The Wu-Tang (36 Chambers)." Here's a list of events for the festival and a conference.